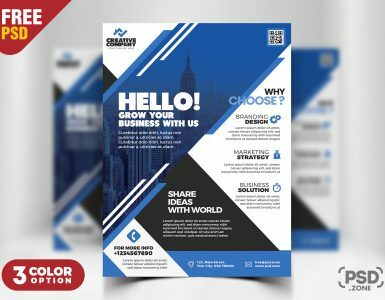 I’m happy to share with you today a new Free PSD. This Premium Business Card Templates Free PSD is perfect for any small business, big business, corporate business or creative agency, graphic designer or card design. 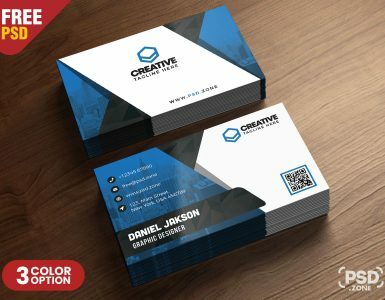 The Premium Business Card Templates Free PSD can only be edited using Adobe Photoshop with 4 different color variations. It is 3.5in x 2in size print ready and available in CMYK colors with 300 DPI PSD files. Very easy to change text, colors, and to add or remove items. 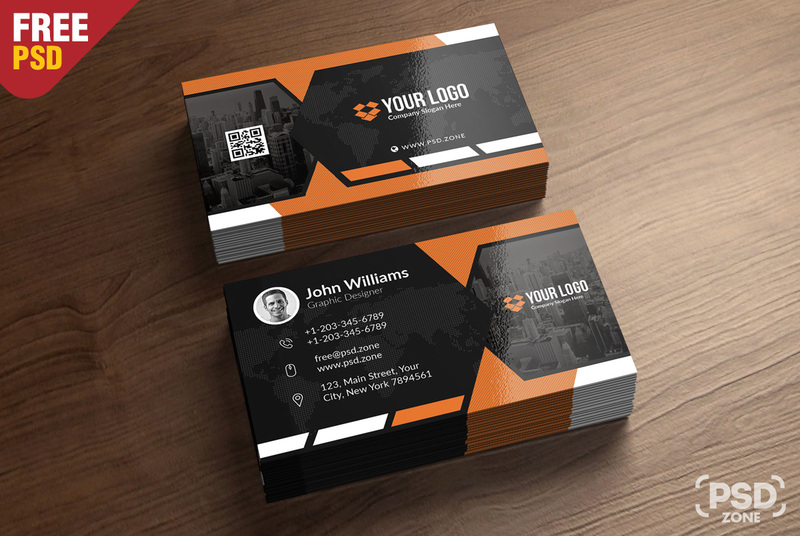 so Download this Premium Business Card Templates Free PSD and its a available for free download.